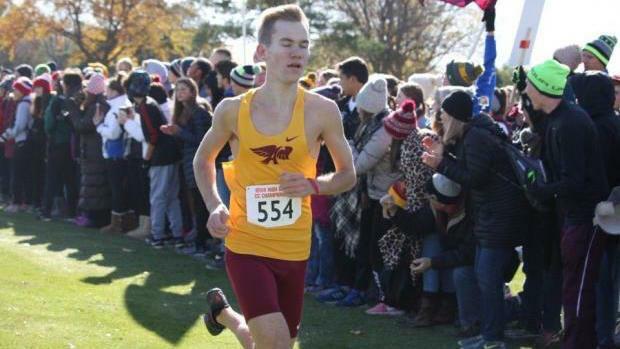 Defending 4A state champion Tim Sindt of Ankeny returns with the bull's eye on his back now as the man to beat following his sensational finish to the 2017 cross country season. The challenge is to see if he can go undefeated. He won 7 of his 9 major races last cross country season. Check out the top 500 rising senior boys cross country runners from last cross country season.